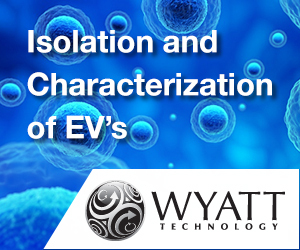 Exosomes, a group of vesicles originating from the multivesicular bodies (MVBs), are released into the extracellular space when MVBs fuse with the plasma membrane. 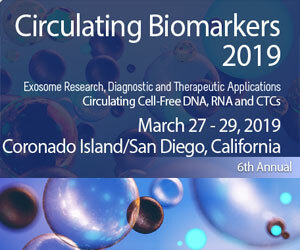 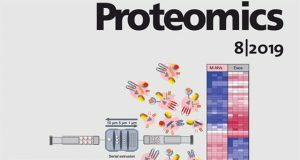 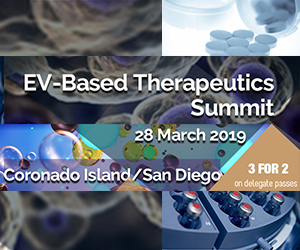 Numerous studies indicate that exosomes play important roles in cell-to-cell communication, and exosomes from specific cell types and conditions display multiple functions such as exerting positive effects on regeneration in many tissues. 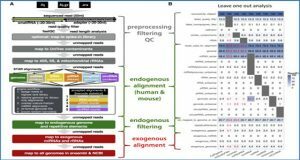 It is widely accepted that the therapeutic potential of stem cells may be mediated largely by the paracrine factors, so harnessing the paracrine effects of stem and progenitor cells without affecting these living, replicating, and potentially pluripotent cell populations is an advantage in terms of safety and complexity. 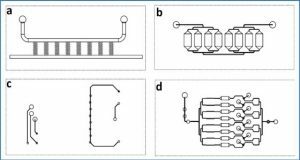 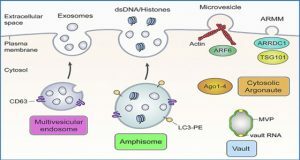 Ascending evidence indicated that exosomes might be the main components of paracrine factors; thus, understanding the role of exosomes in each subtype of stem cells is far-reaching. 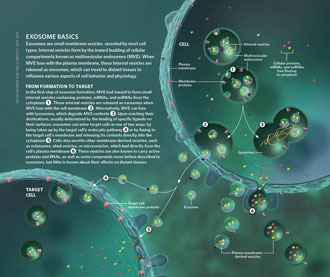 Exosomes are formed by inward budding of membrane of the multivesicular bodies (MVBs); when MVBs fused with the membranes, the exosomes are released. 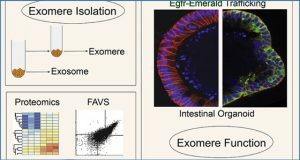 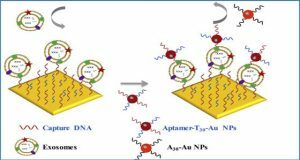 Exosomes can deliver lipids, proteins, and nucleic acid to recipient cells when circulating in the extracellular space. 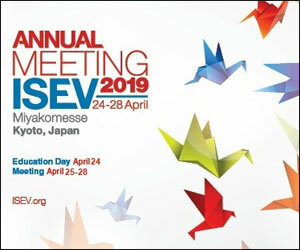 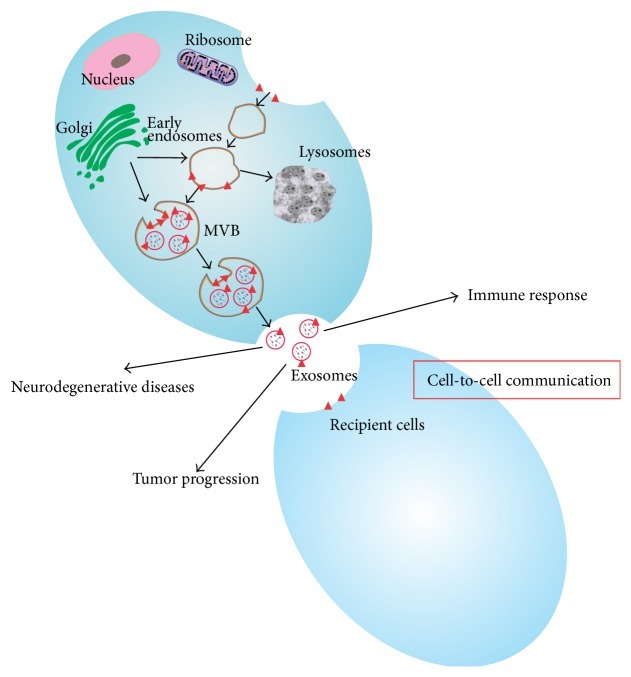 Exosomes are important mediators of intercellular communication and play significant roles in immune response, tumor progression, and neurodegenerative disease among others.